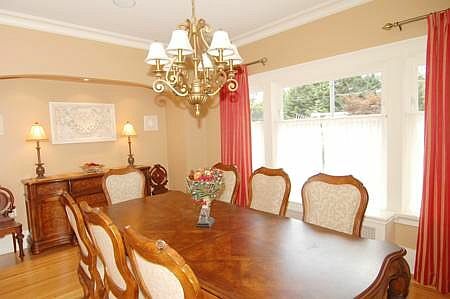 Deer Lake Manor, located in Metro Vancouver, offers you a rare opportunity to vacation in one of the world's most beautiful cities while staying in a quiet, upscale neighbourhood. Only 15 minutes from the excitement of downtown Vancouver, this elegant 4.5 star rated heritage home is a peaceful haven just steps from Burnaby's Deer Lake. This award- winning 2800 sq. 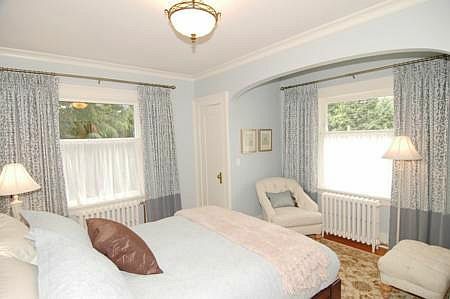 ft. home is luxuriously furnished with modern amenities and surrounded by views of British Columbia's Coastal Mountains. 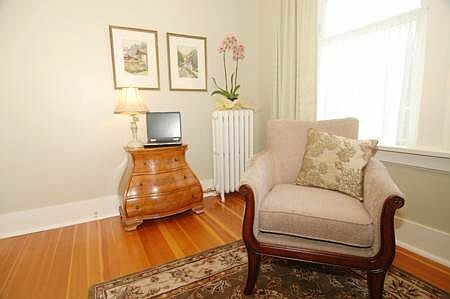 The Dutch Colonial style of this professionally decorated 3-bedroom and 3.5 bathroom heritage home was lovingly maintained throughout a complete renovation in 2007. 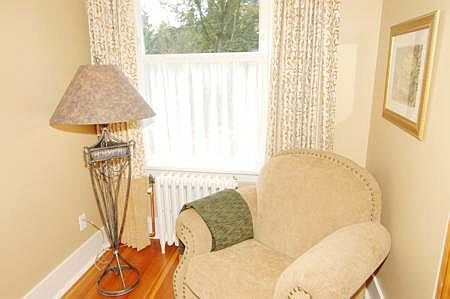 Updated to offer you modern amenities such as wireless internet, in-floor bathroom heating, pillow-top mattresses, and flat-panel televisions in each bedroom, Deer Lake Manor provides the perfect setting for your corporate retreat or family vacation. 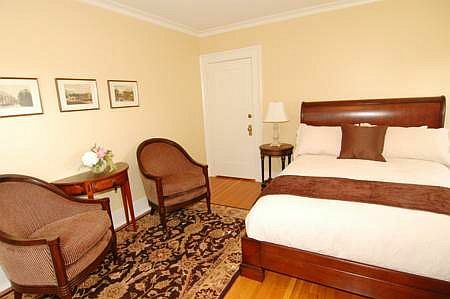 All three bedrooms are elegantly furnished with a king or queen size bed and plush armchairs. 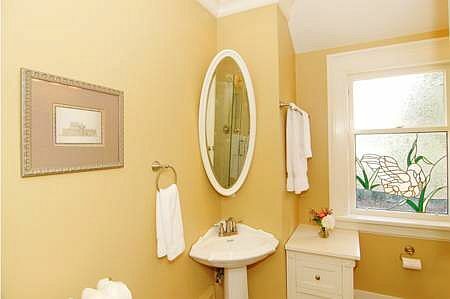 There are three bathrooms, two of which are ensuite, as well as a powder room off the main floor. In the library you will find a host of tourist information a desk with phone, laptop, printer and wireless internet access as well as a kitchenette area. 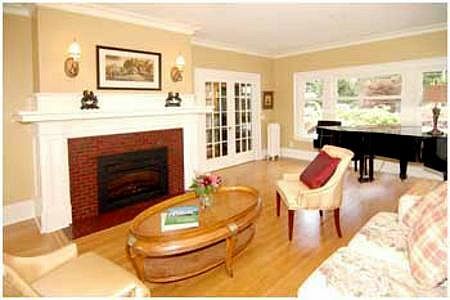 On the main floor, the dining and living rooms seat 8 guests comfortably, with a baby grand piano, handsome fireplace and beautiful garden views. Cooks will delight in the gourmet kitchen spaciously designed with a professional range, stainless steel appliances and a cozy breakfast nook. Enjoy the vast rear deck outfitted with a natural gas barbeque and plenty of seating area. 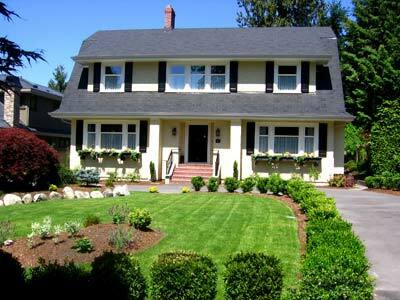 With ample room for parking and open spaces for your pet to explore, the estate-sized gardens are lush, yet usable. One block from Deer Lake Manor lies Deer Lake - one of Metro Vancouver's best-kept secrets with its abundance of walking and biking trails, canoe and paddle-boat rentals and picnic areas. Also within easy walking distance is the area's cultural hub with live performances taking place year-round. 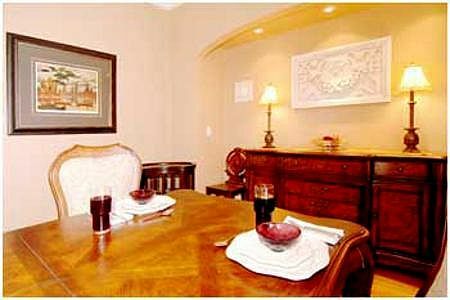 Deer Lake Manor is centrally located to everything you want and is minutes to the freeway for quick access to the North Shore mountains for skiing or hiking, and Highway 99 to Whistler. This home is also located on a transit line providing easy access to BC's largest shopping mall and the SkyTrain line for fast access to downtown Vancouver, Rogers Arena, BC Place and more. 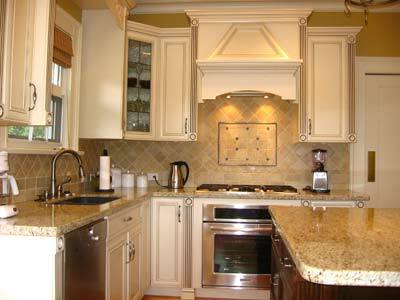 While you vacation at Deer Lake Manor you are free to have exclusive use of all the home has to offer. 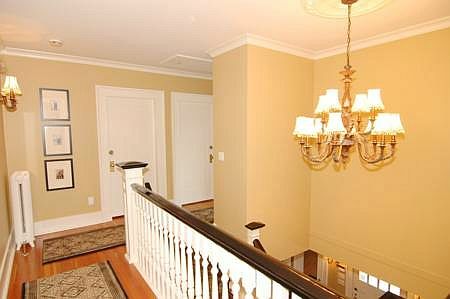 There is a separate self-contained hosts' suite in the basement, permitting the hosts to offer you additional concierge services, if desired. These would include assistance with tourist information and directions, dining and other reservations as well as drop-off at train and public transport stations. 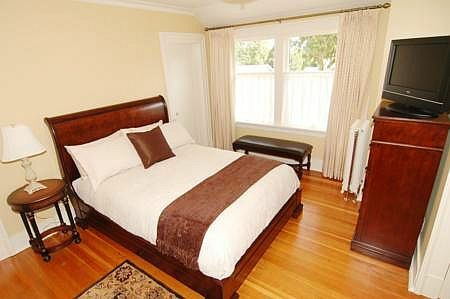 Come to enjoy Vancouver and get the best of your stay at beautiful Deer Lake Manor and its lush surroundings. 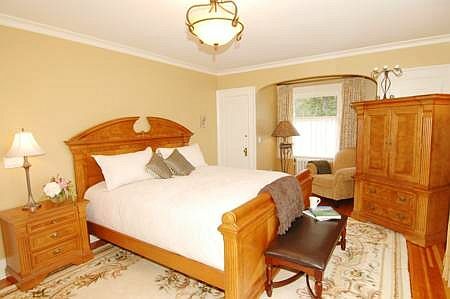 Deer Lake Manor provided us great accommodation in a great location. A short walk to the park and a short drive to Vancouver. The owners of Deer Lake Manor are two great people and the love that they have poured into their house during the renovation is clear to see. They made us most welcome and the accommodation more than exceeded our expectations. We had a wonderful stay at Deer Lake Manor, the house and garden is fabulous, and Johannes and Marie-Louise made us so welcome, as did Duchess, their gorgeous dog. I really would highly recommend it, it is well situated, easy to get to the sky train, and within walking distance of the local heritage site and for walks around deer lake, having said that it is in a beautiful area, very peaceful. On arrival Johannes showed us round and had supplied us with milk, fresh fruit etc. and a welcome cake which was such a nice touch. 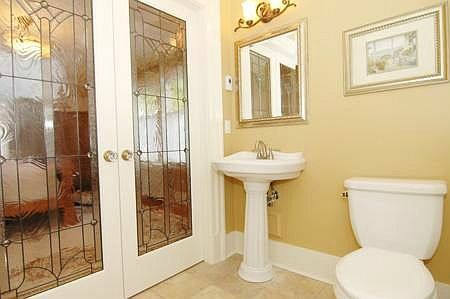 So much thought has clearly gone into the restoration of this house, and every detail has been finished with perfection. It is a place I would love to go back to some time in the future.